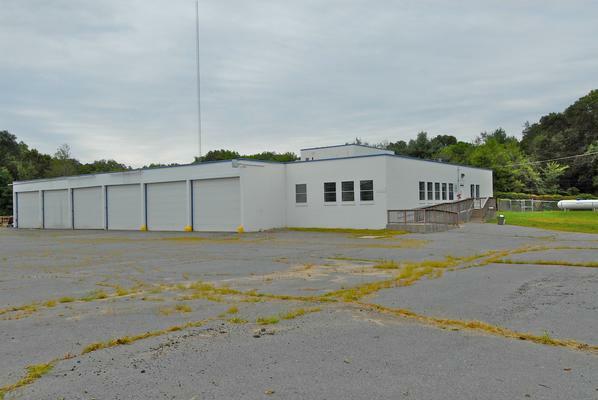 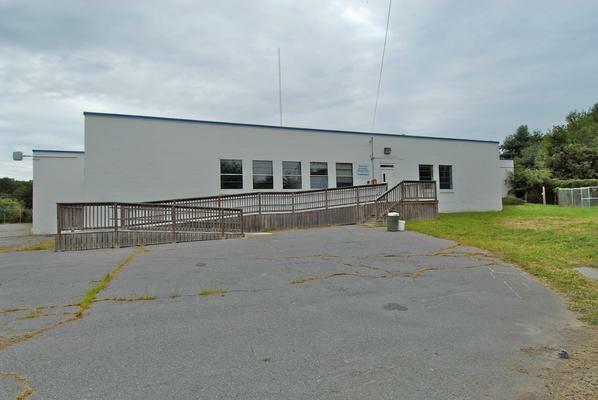 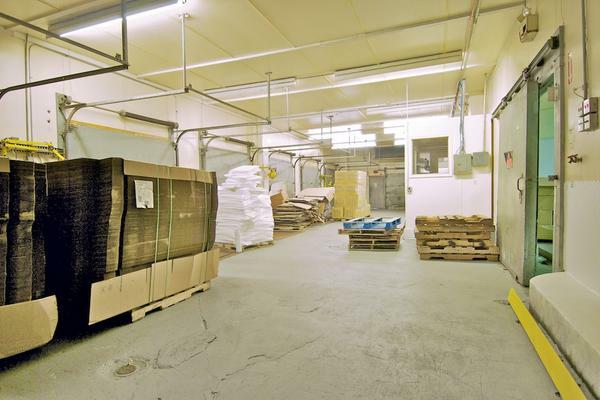 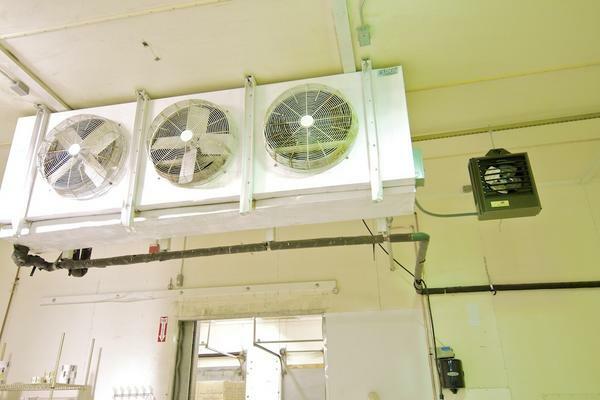 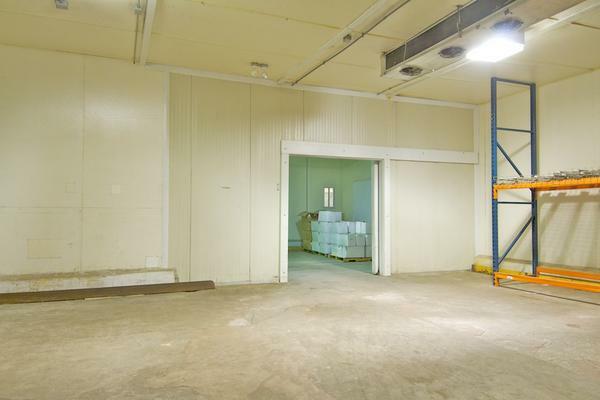 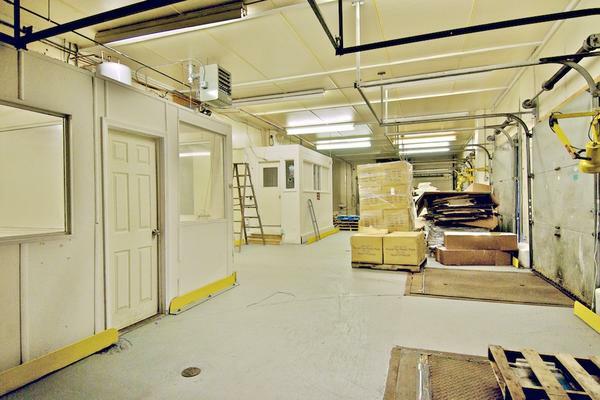 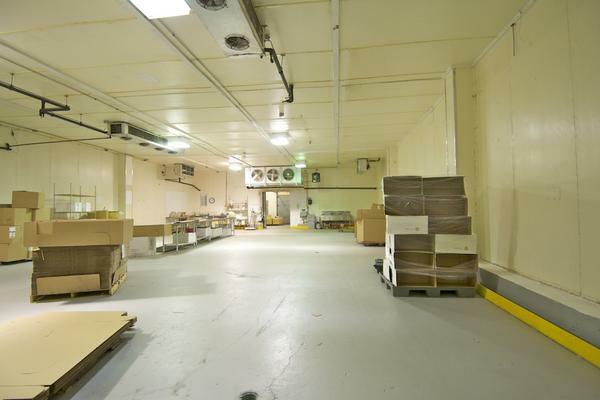 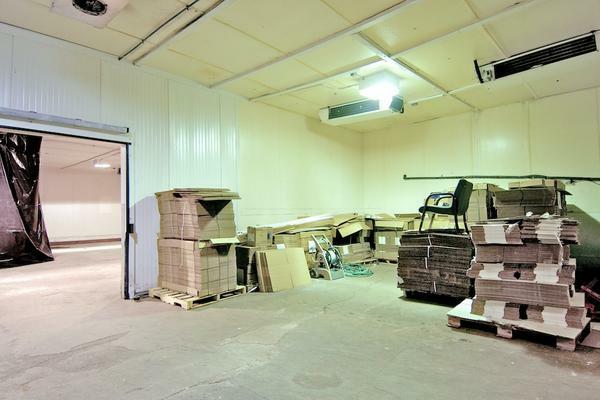 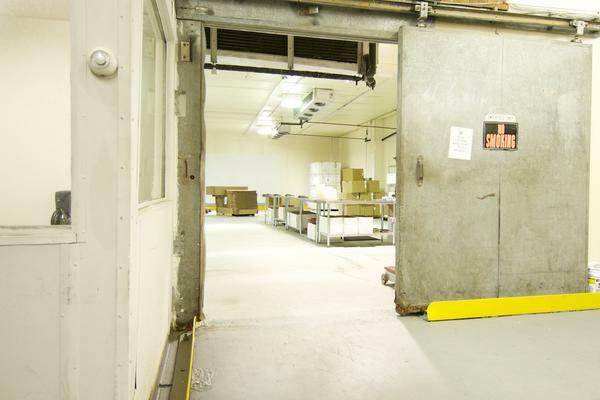 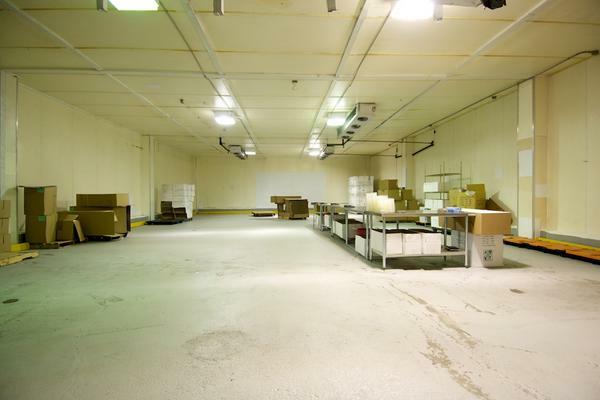 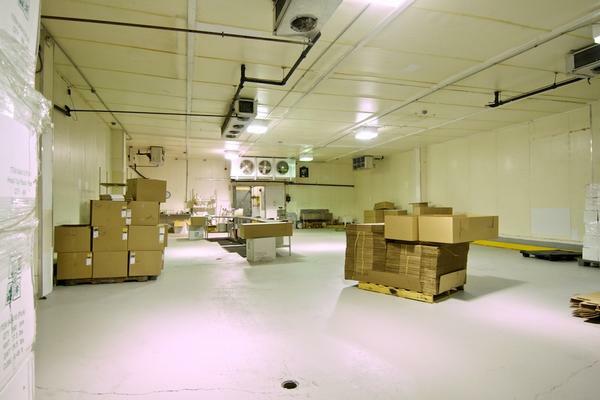 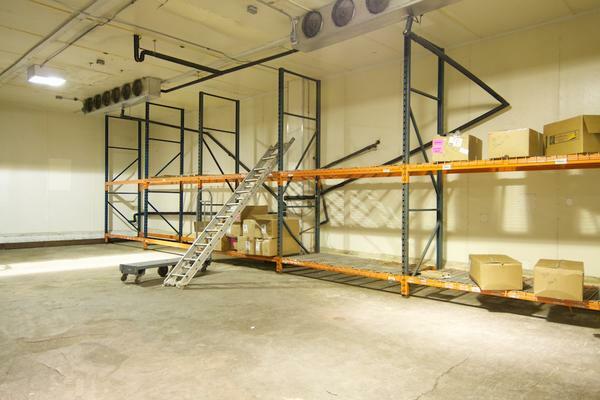 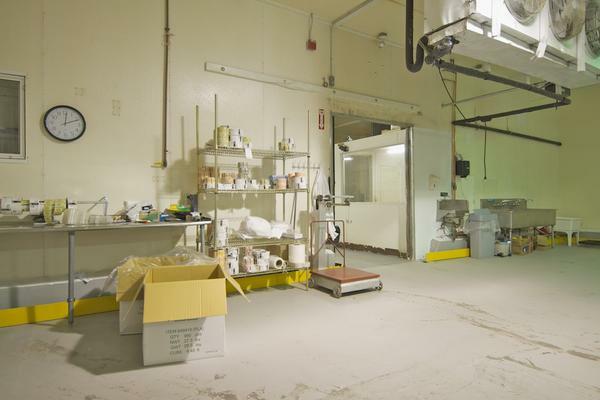 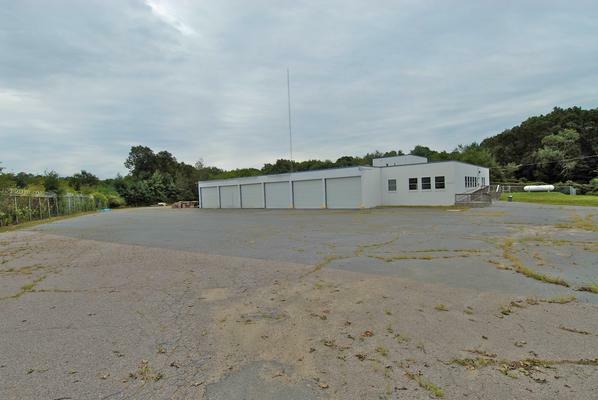 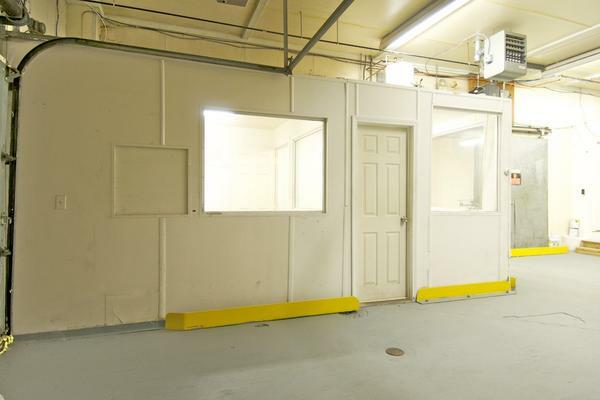 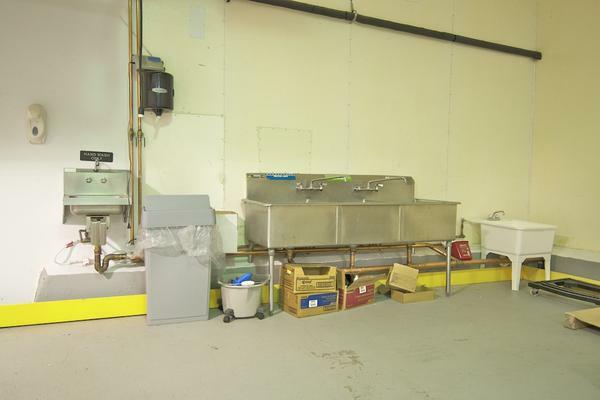 ±8,000 RSF of newly renovated refrigerated space. 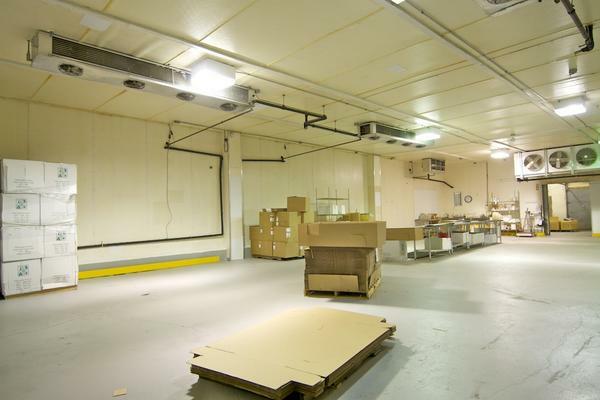 Approximately ±8,000 RSF of newly renovated refrigerated space. 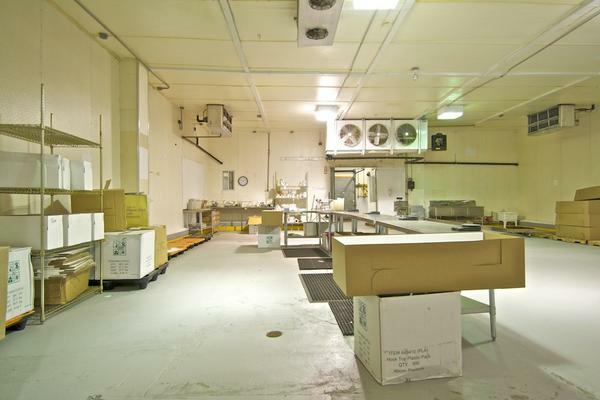 Will Sub Divide to ±4,000 s.f.